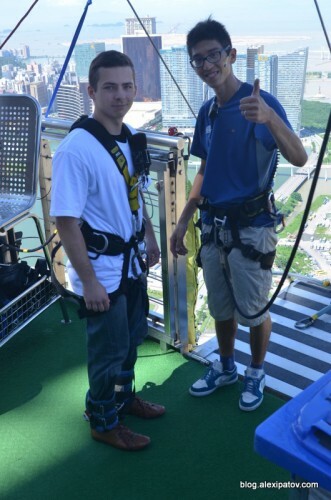 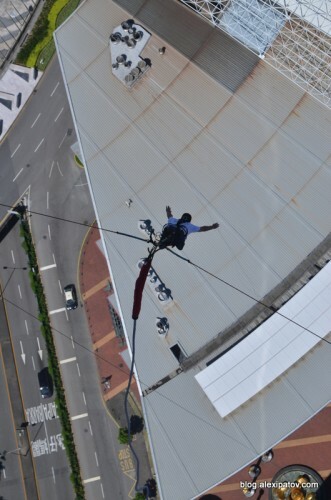 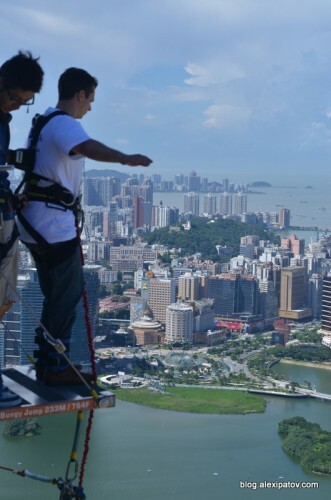 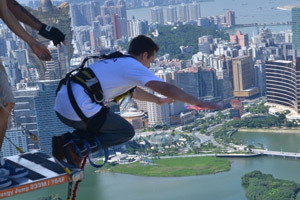 On the 18th of June, the World Junior Champion GM Ipatov performed the highest bungee jump, flying from the 233 meters high Macau Tower. 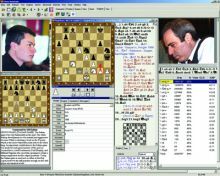 GM Ipatov comments, “This was the craziest thing I have done! 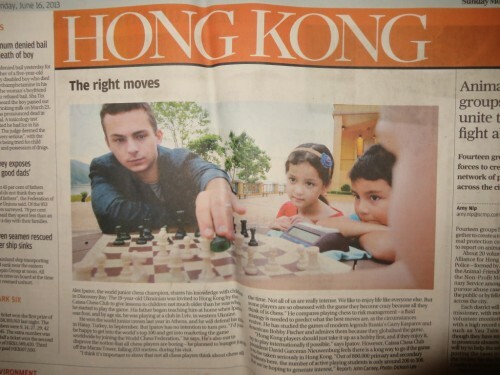 I did it not only to challenge myself, but also to show that chess players are not only the guys who are spending all their time at chess board.” The World Junior Champion added, “Chess lacks of marketing nowadays so maybe this is one of the ways how to attract sponsor’s attention to chess” and he was right as the news hit the mainstream media in Hong Kong. 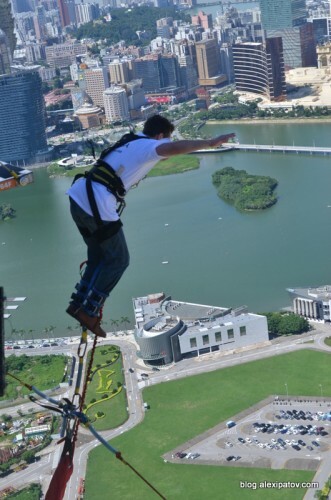 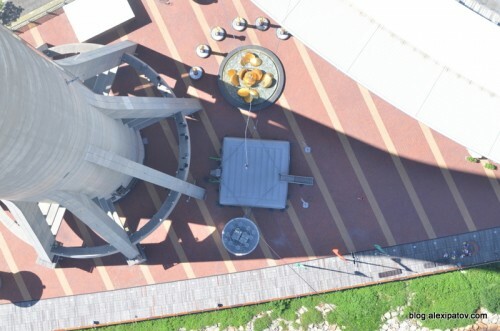 Here is the video of the “highest chess bungee jump”, scroll down for a photo gallery and visit Alexander Ipatov’s official website. 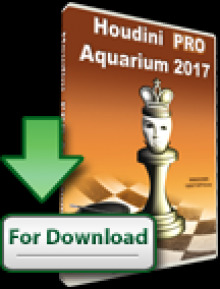 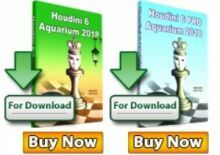 Update: the World Junior Champion will play everyone at Chessdom Chess Arena in multiple Master Challenges. 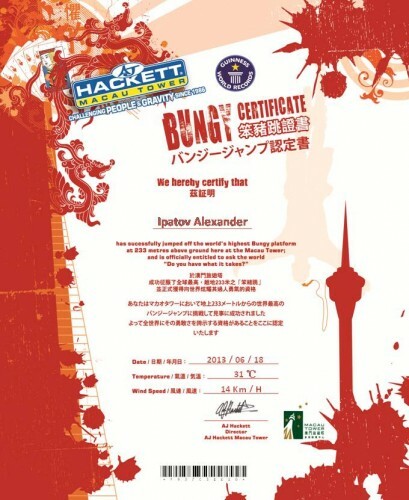 He concluded his first challenge with a 100% score a month ago. 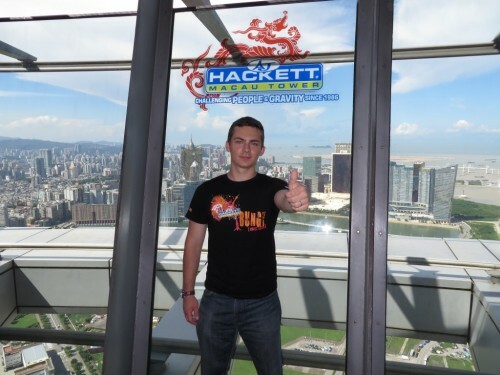 Sign up to participate here in the 25th and 26th of June challenges vs the World Junior Champion.